We have just confirmed the booking of Adam Warne as the guest speaker at the inaugural Manchester Director and Chair Dinner. The N Brown CIO and former IT Group Director at AO will be sharing lessons businesses can learn from a tech unicorn. After joining AO in 2009, Adam guided the online retailer over the course of their meteoric rise through excellent use of technology. In eight years, he grew eCommerce sales from £89m to £700m+. Adam took the household appliances and electricals supplier on a technical transformation journey that resulted in the company floating on the London stock exchange valued at £1.6bn – approximately 100x AO’s earnings. He will be delivering insights that will enable a select group of executives to apply similar approaches within their companies, increase business value and performance. 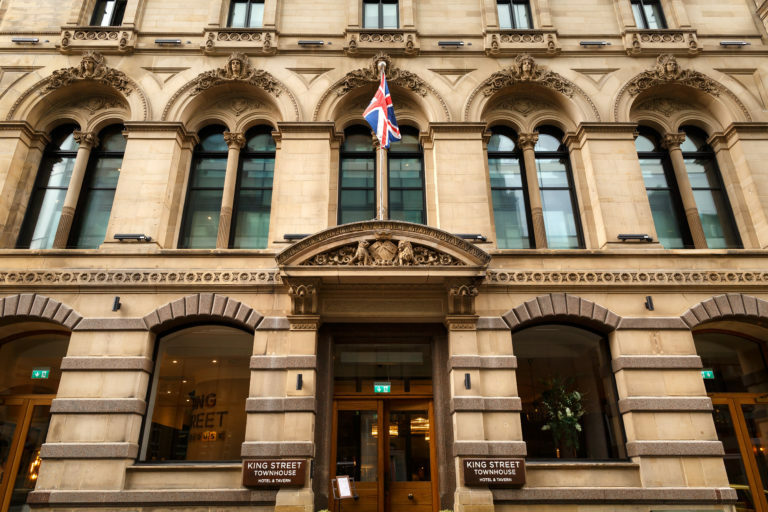 The evening of private dining will take place in the impressive King Street Townhouse and there will be plenty of opportunity for networking before and after Adam shares insights from AO and N Brown. Event: Intechnica’s Manchester Director and Chair Dinner – Increasing enterprise value through technology: lessons businesses can learn from a tech unicorn. This event is strictly invite only.